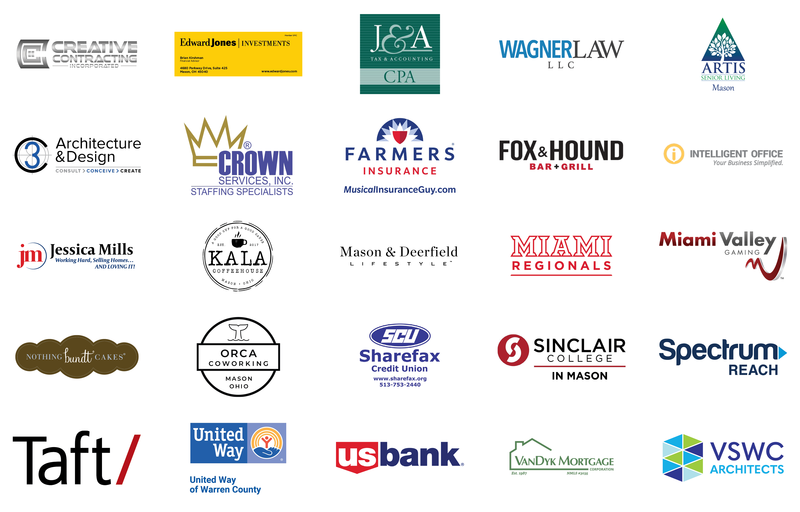 March's featured sponsor is Gary Rasmussen of Rasmussen Agency of Farmers Insurance. 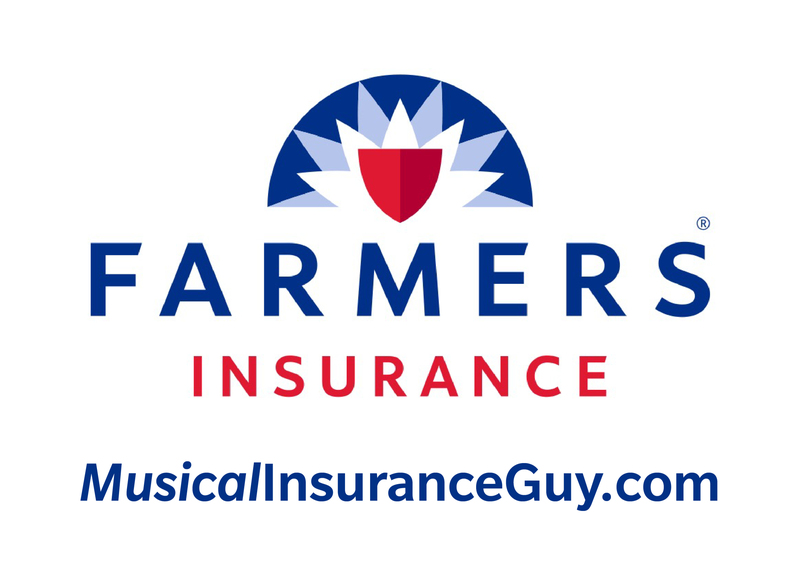 Gary is your Musical Insurance Guy in Mason, Ohio, and available to help you be 'smart' about your insurance, helping you be 'right' insured at the lowest possible cost. They are passionate about helping you understand your options for auto, home, renters, life, business insurance and more. 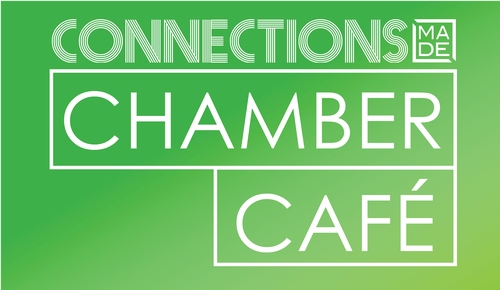 Gary will be highlighting the local non-profits Southwest Ohio Philharmonic and Northern Cincinnati Youth Orchestras. The Southwest Ohio Philharmonic (SWOP), incorporated as a non-profit, is a newly formed professional symphony orchestra within the southwest corner of the state of Ohio. Their musicians have been performing for many years in the area and reside throughout the entire region. 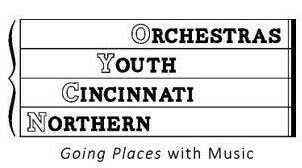 The Northern Cincinnati Youth Orchestras' philosophy is to enhance the musical experience not only for the members of the orchestra but in the community at large. The repertoire is varied, embracing both classical and alternative styles while maintaining a level of excellence.